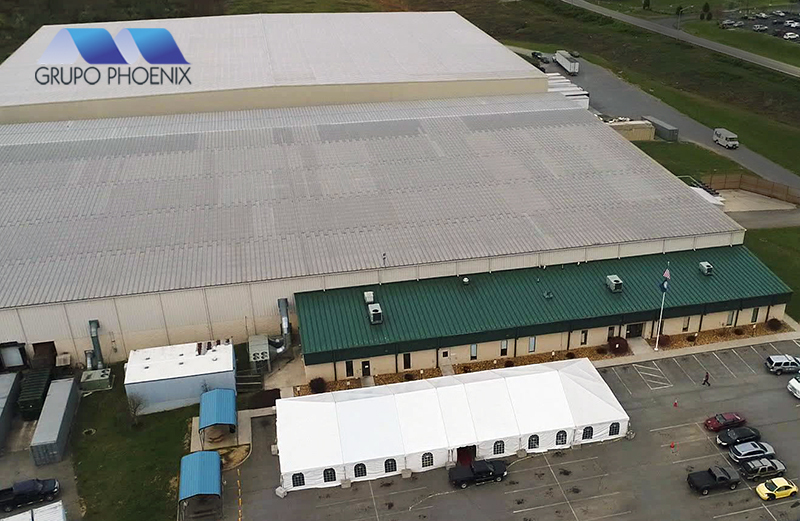 ACI was selected for the Mechanical and Plumbing scopes for this 170,000 SF addition to the existing Phoenix Packaging manufacturing facility in Dublin, VA. This project will begin in May 2018 and is estimated to be completed within one year. 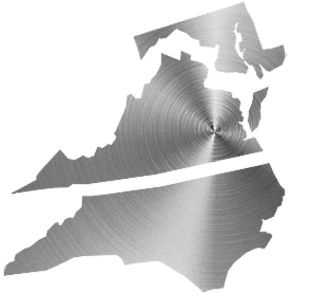 ACI was selected as the preferred partner due to our knowledge of the market and extensive prefabrication capabilities.